Love is in the AIR! 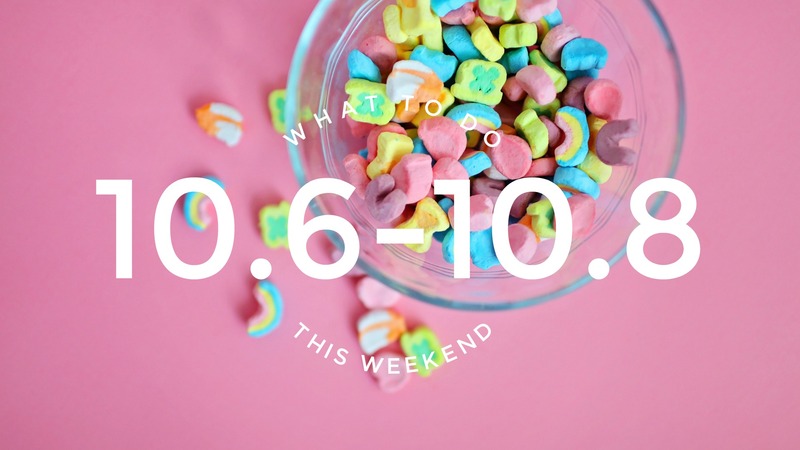 This weekend we’ve got plenty of events sure to make your heart flutter. 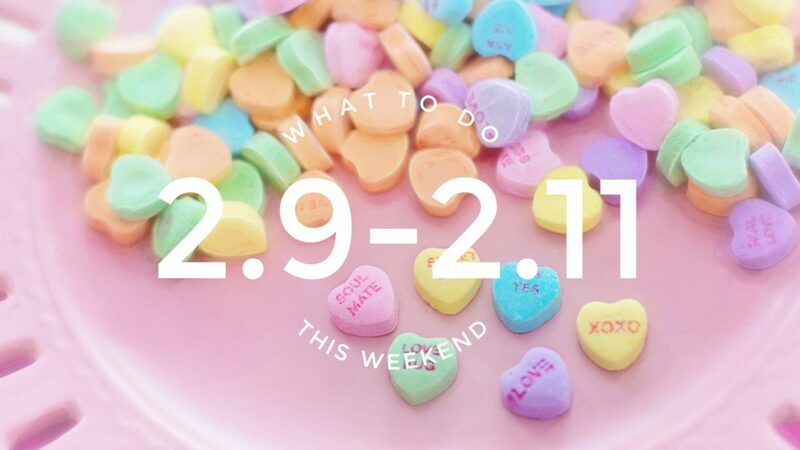 Shop for your Galentine, participate in a 6K, solve a murder mystery, and lots lots more! Need a last minute gift for your Valentine? Willow Gift & Home is holding a Passion for Fashion Days this Friday & Saturday. 20% off will be applied to all boutique clothing! I have a few of their clothing pieces and I absolutely love them, they’ve got super cozy pieces perfect for lounging. Be sure to check out their other items as well to help spruce up your home. You’ve seen countless events raising money for the Swope Museum’s Mardi Gras Party and now it’s finally arrived. Transport yourself to Bourbon Street without ever leaving the Haute! Party goers will enjoy all-new entertainment this year; straight from Chicago, this is a show you won’t want to miss. We are so excited to be partnering with the Terre Haute Brewing Company for this year’s Mardi Gras party! 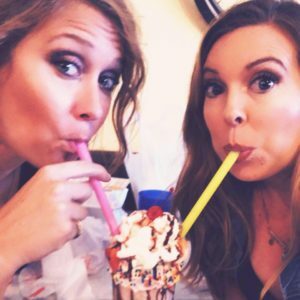 Indulge in king cakes and specialty cocktails at our cash bar, take selfies at our new photo booth, or strike a pose for our roving photographer. Dance the night away with the best mix of Blues and dance music. So come meet your king and queen—and dress for a Mardi Gras party—where else can you wear feathers and sequins at the same time? 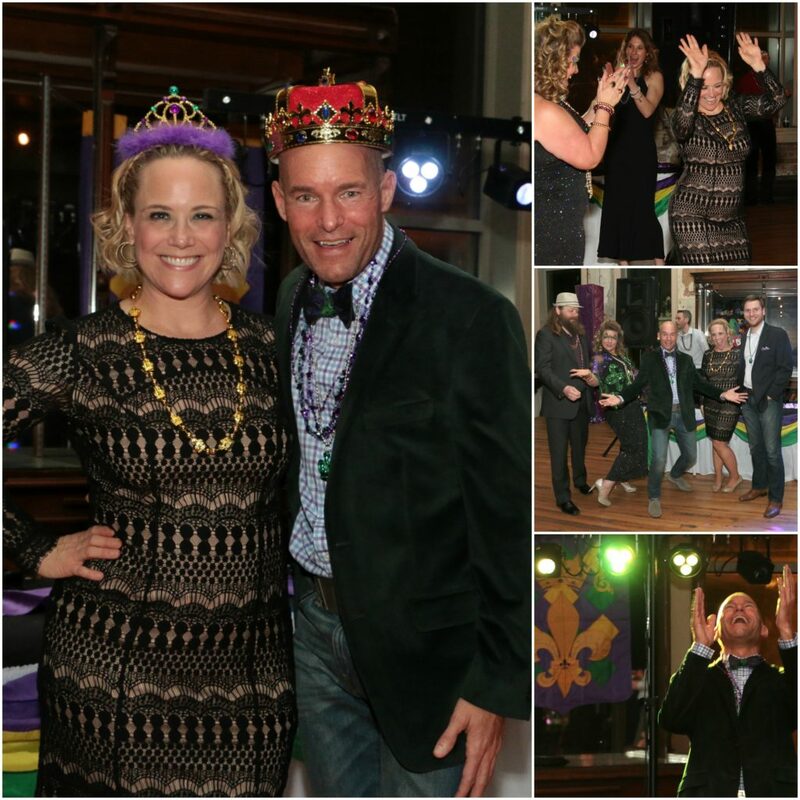 Mardi Gras is a FUN-raiser for the Swope Art Museum. All proceeds go towards providing all of our free programs, such as Art Start (ages 3-5), Second Saturday Studio (all ages), First Fridays, tours and our forever free admission. The event starts at 8pm. David Goodier was born at the Crossroads of America in Terre Haute, Indiana. He started writing songs about as quickly as he began to play guitar and has been performing, recording, and composing since he was 15. 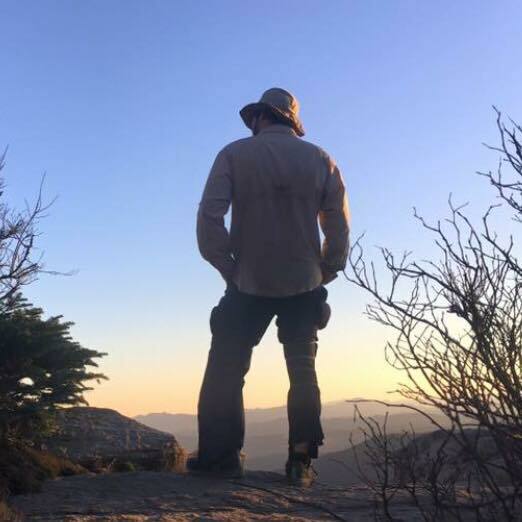 He has actively toured and played with multiple acts, most notably the folk super group Yearbook Committee and rock band Nativemind. Goodier is a performer. Known for a powerful voice, well-written songs, and an accessible and friendly stage presence, his 20 years of stage experience shows the minute he smiles and picks up his guitar. Check him out at WaterTower Estates from 5-8pm. Bring yourself or your sweetheart for the 2nd annual fun Valentine’s Day run benefiting the Vigo County YMCA’s Annual Campaign and Financial Assistance program. 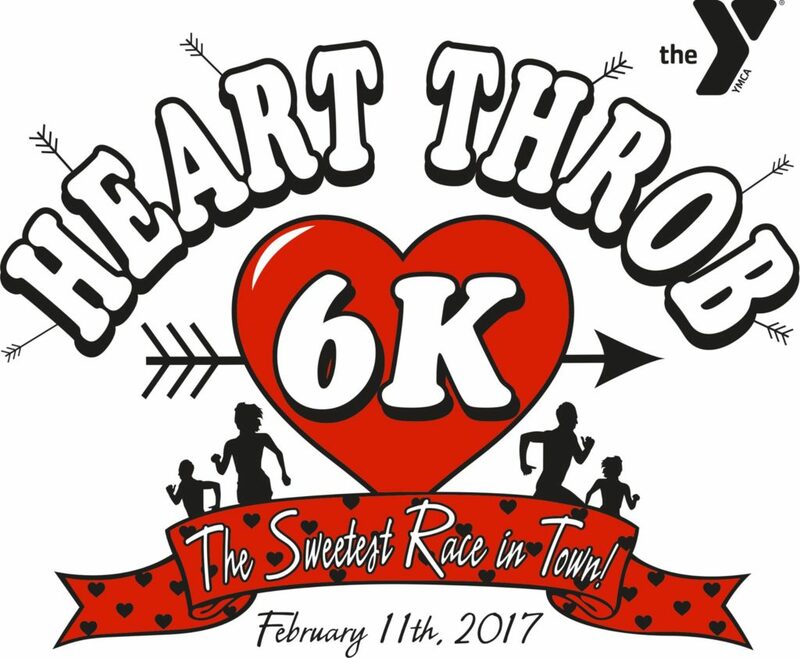 The Heart Throb 6k race will begin and end at the Vigo County YMCA! 6k participants will begin in Fairbanks Park where they will run down 1st street (which will be closed to traffic) then runners will enter and run around Indiana State’s new Gibson Track and Field before proceeding back to Fairbanks Park and ending near the Y! Winner’s will receive chocolate gift baskets from Brooke’s Candy Company. This race is brought to you by Crossroads Events. Charm School, Modern Charm, & Millie and Maude are hosting their 3rd Annual Galentine’s Day Party! 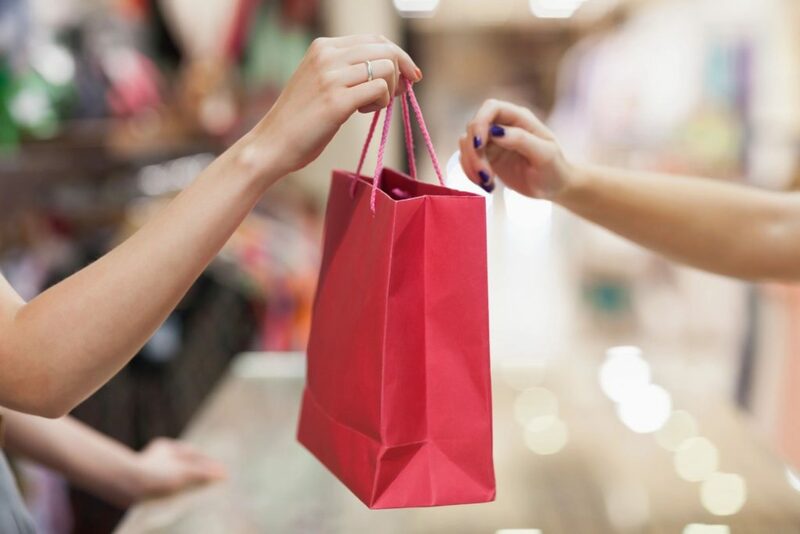 They’ll have NEW merchandise to shop, NEW Valentine’s Day gifts (and maybe some sweet tops, too), and a fun Make and Take event in Charm School! They’ll also be hosting Kapturing Memories Photography, who will be doing Valentine’s mini sessions for you and your mini! She will only be here from 10-1, so book your session now! Come party with the “gals”, have some wine and goodies, and do some shopping while you’re there! The event takes place this Saturday from 10am-3pm. Fantastic Food Fest presented by Indiana Grown is a two day culinary celebration where nearly 10,000 culinary enthusiasts will gather to explore the latest cooking trends and learn techniques and recipes from local and world-renowned chefs. Attendees can try, taste and buy their way around the largest consumer food and beverage event in Indiana. Check out more than 150 exhibitors and a wide variety of speakers, demos & seminars throughout the event. 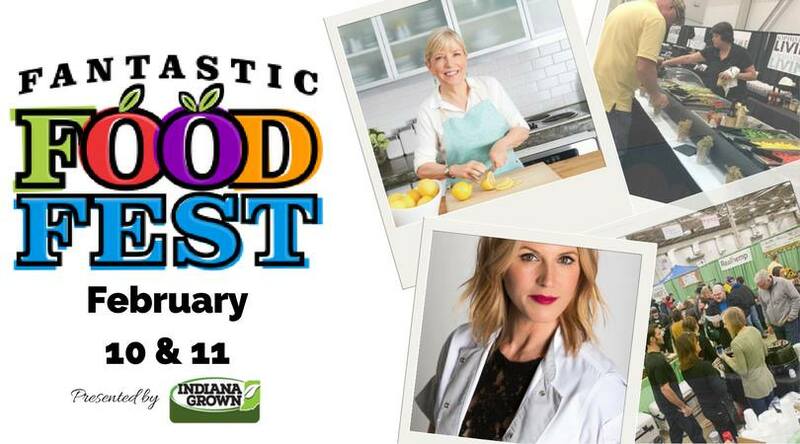 This event takes place Saturday & Sunday at the Indiana State Fairgrounds. 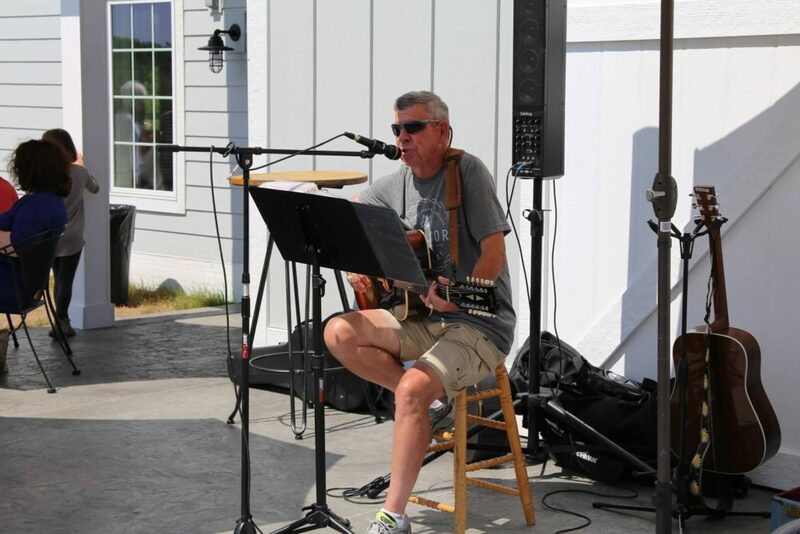 Bob Warn will be performing this Saturday at The Sycamore Winery’s Wine Down Series. Come “wine” down at The Sycamore Winery throughout the winter months with live music, food, Big Leaf beer, and wine. 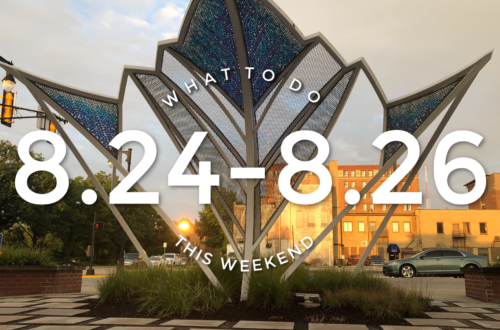 Why not turn this weekend into a wine crawl and hit up WaterTower Estates as well. WaterTower Estates Presents Travis Dillon! 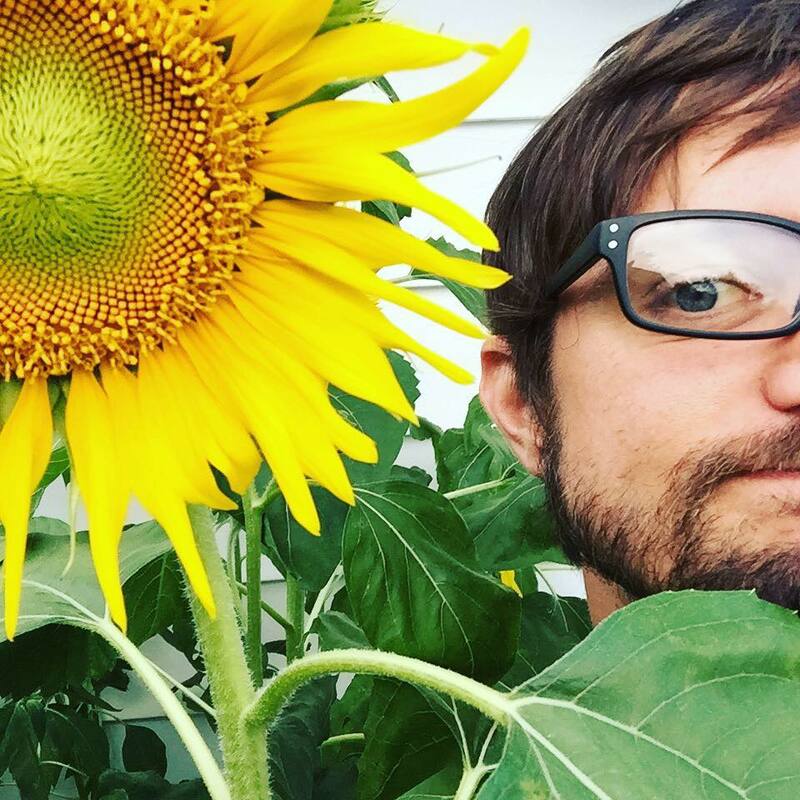 Travis is a talented artist from Terre Haute, and is currently touring on cruise ships. He plays a variety of genre’s on acoustic guitar, harmonica, and sings! This is a talent you wont want to miss! They will have a rotating supply of wine slushies so keep an eye out for their newest flavors! The Putnam County Museum’s latest Murder Mystery is coming up and tickets are now up for grabs. Bring your sleuthing skills to this ever so exciting event titled “Murder in Wonderland“! 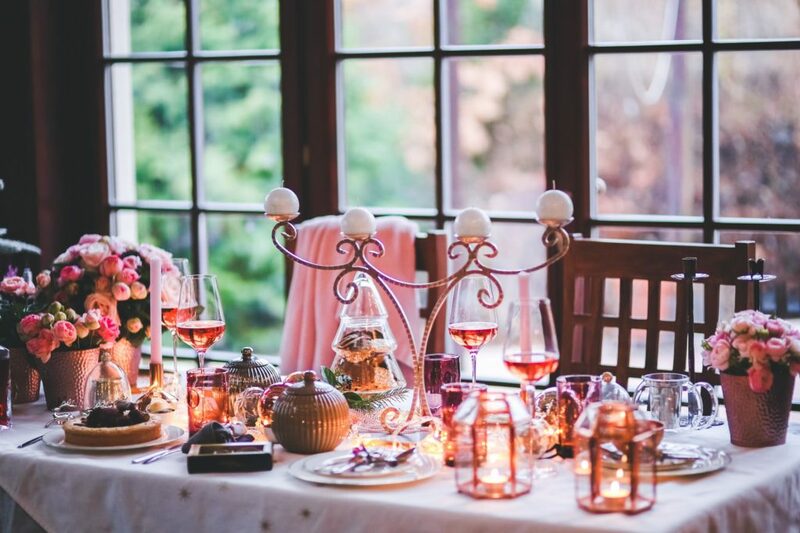 Solve the crime and enjoy a lovely dinner at this adults only evening! Wonderland attire is encouraged but not required. Call today at 765-653-8419 to get your tickets before they disappear into the looking glass! Remember, don’t be late there is a limited number of tickets available! Tickets are currently on sale at $80 per couple and $45 for a single ticket. On Feb. 10, from 8 p.m. until the Water Clock strikes midnight, American Funds from Capital Group and the world’s largest children’s museum are throwing a party for kids at heart. Exclusively for adults 21 and older, guests can explore five floors of new and classic exhibits, enjoy a cash bar, and refuel with free food samples from restaurants. All proceeds benefit The Children’s Museum Fund, which ensures that all children and families, regardless of income, can experience the museum. So, buy a ticket, have an unforgettable night, and help out some kids! Museum by Moonlight is sold out of early bird & general admission tickets but there are a limited amount of tickets still available for purchase. Always Take The Scenic Route will be at this event and it’s not going to disappoint. We hope to see you there! 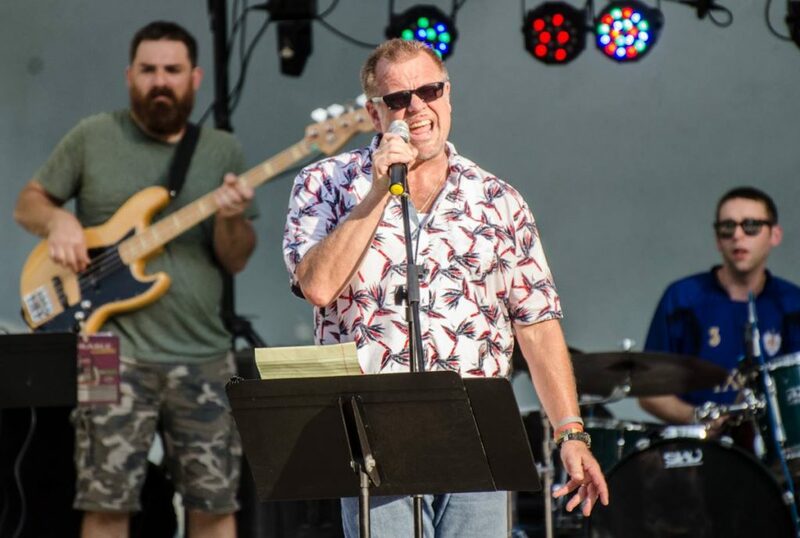 The Big Fun Band will take The Bud Light Stage at Showme’s at 8pm this Saturday. 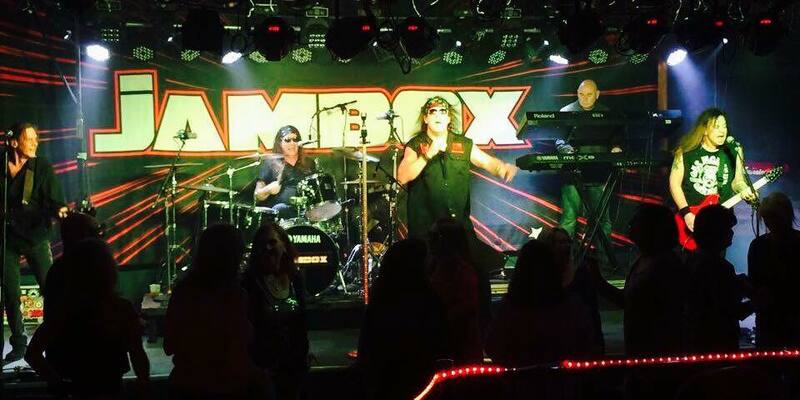 Jambox will be playing at Ripley’s Beach Bar at 10pm. 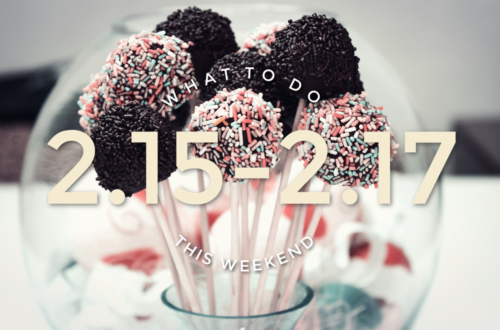 Just in time for Valentine’s Day, an adorable date that starts with yoga and ends with a cocktail! Bring a Valentine, or plan a personal self-care Sunday and #TreatYoSelf. 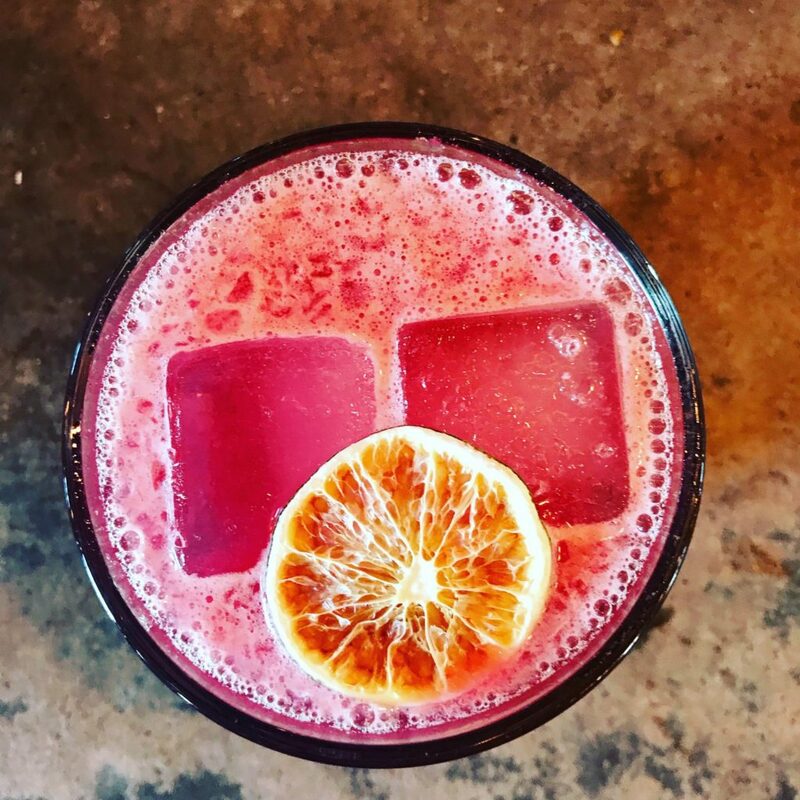 Hotel Tango Distillery is hosting a Detox to Retox event this Sunday. One hour of yoga (normally $17 at the studio) and a cocktail of your choice (normally $10-13) comes with your ticket! Doors open at 10:00 a.m. and yoga instruction begins at 10:30 am. Looking for a home in Terre Haute or thinking about moving? Coldwell Banker Troy Helman Realtors is hosting a Tour the Town event. They have 8 open houses this Sunday, so load up the car and check out all the real estate our town has to offer. 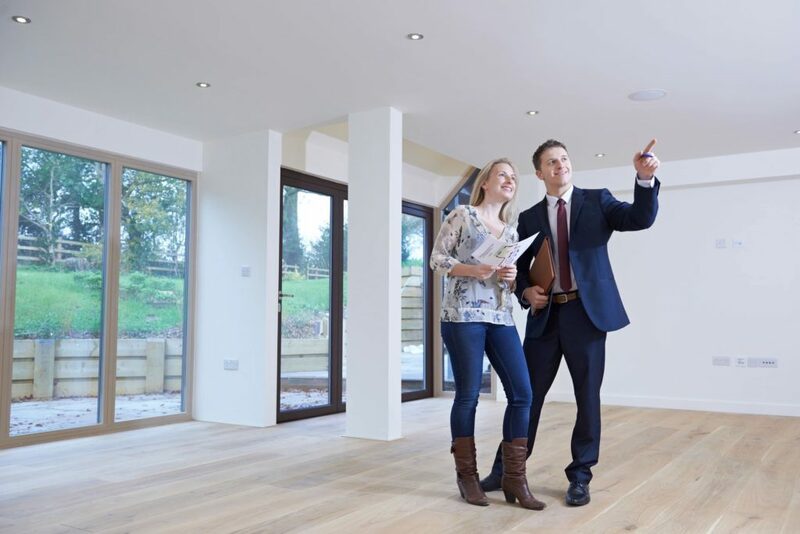 They’ve got homes listed from $68,000-$389,000 so go check out your future dream home. 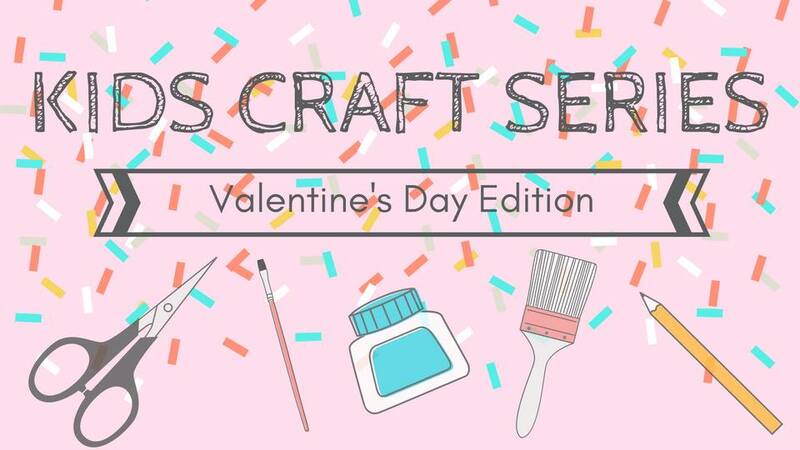 Homespun: Modern Handmade is hosting a kids craft series for Valentine’s Day! How it works: preregistration is required (follow the link below, $5 will be due at the door for each student), bring your kiddos (ages 3-10) with you during The Local Love Event in store, drop them off with staff in the backroom (where they’ll be making Valentine’s Day cards just for you), and then peacefully shop in their store during their Local Love Event! The Local Love Event will be featuring a candle-maker bar with the Onyx Exchange and you’ll be able to preorder Valentine’s Day bouquets from Willow and Star Flowers all in store on Sunday, February 11, from 1-4pm! Pick up a handmade Valentine’s Day gift too from one of their 400+ makers! Hey there gal pal! 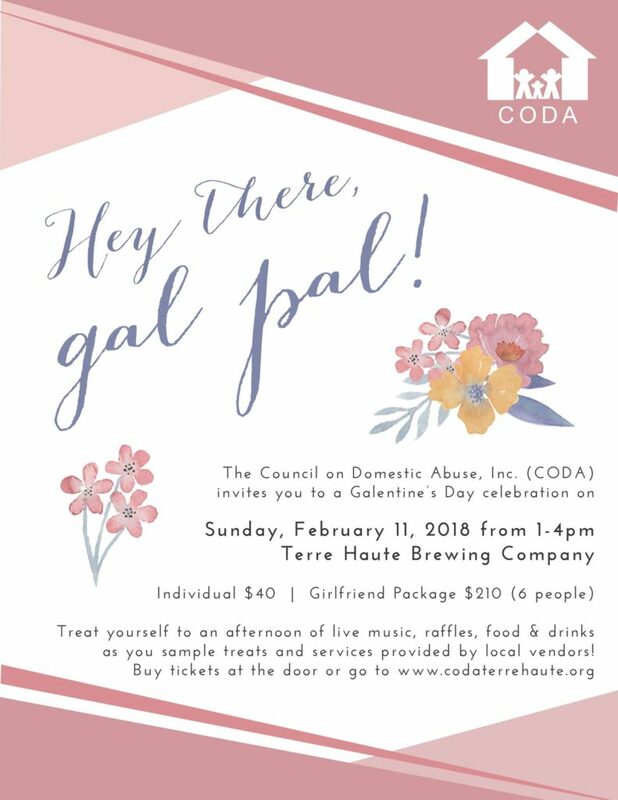 The Council on Domestic Abuse, Inc. (CODA), invites you to a Galentine’s Day celebration from 1pm-4pm at the Terre Haute Brewing Company. Individual tickets are $40 or get 6 girlfriends together for$210. Treat yourself to an afternon of live music, raffles, food and drinks as you sample treats and services provided by local vendors! Buy tickets at the door or buy in advance.